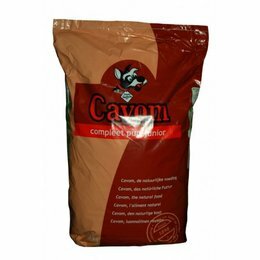 Cavom is a feed containing largely milled, easily digestible grains. With good quality animal and vegetable proteins for an optimum amino acid pattern. With, of course, first-rate fats and vegetable oils, a good balance between fats and oils will provide for an excellent balance of Omega 6 and Omega 3 fatty acids. 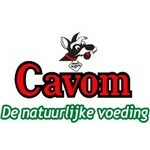 Cavom contains all the essential nutrients in their correct proportion. 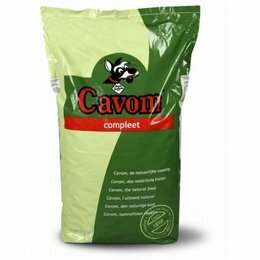 The additional feeding of vitamins and minerals is therefore not necessary and even not recommended, because Cavomis a complete food in itself. Only your vet can advise you differently in special cases.